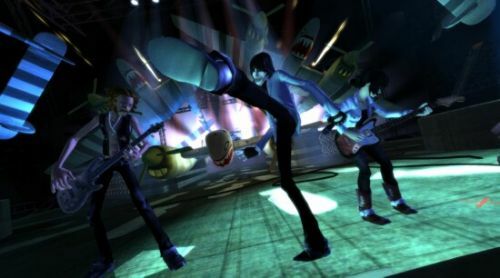 As revealed earlier this year, Harmonix has scheduled the final Rock Band DLC pack to be released on April 2nd, ending over 275 weeks of continuous content updates. That leaves players with a paltry 4,000 songs to jam out with until the end of time. Wait, that's quite a lot of music, isn't it? Doesn't matter, still sad. The final Rock Band song will be American Pie, Don McLean's epic piece of rock poetry that puts a fitting bookend on the long-running series of games. Just, you know, try to keep the Weird Al Star Wars lyrics out of your mind while playing, ok? Page created in 0.4951 seconds.